Dr. James H. Brown is a clinical psychologist. He has been practicing at Live Oak Psychological Associates for 18 years. He received his B.S. in Psychology at Millsaps College and a Masters Degree in Marriage and Family Therapy from Reformed Theological Seminary. He received his doctorate of clinical psychology from Rosemead School of Psychology in Los Angeles. Dr. Brown specializes in the assessment of children and adolescents having focused his studies at child/adolescent hospital at Vanderbilt University. His practice consists of a broad range of issues including depression, anxiety, OCD and addiction with children, adolescents and adults. 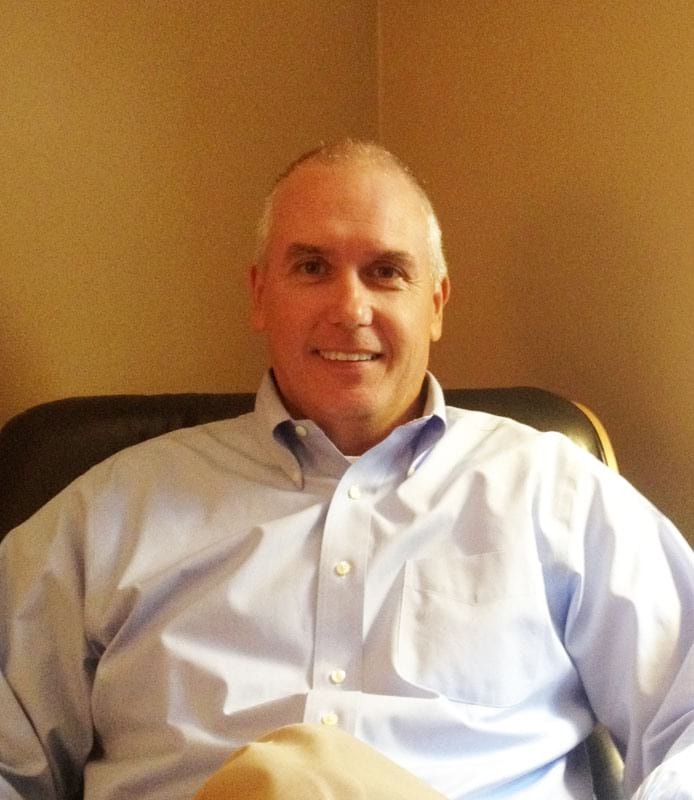 Dr. Brown offers individual therapy with adults as well as family and marital therapy. Dr. Brown consults with Millsaps College where he offers individual therapy and assessment to students through the Millsaps College Counseling Center. For the last 10 years, Dr. Brown consults with Three Oaks Treatment Center and conducts individual and group psychotherapy as part of their overall treatment team. Dr. Brown is on the associate staff at St. Dominic Hospital and Baptist Hospital. He also consults at Brentwood Healthcare where he conducts psychological assessment in their child and adolescent units.